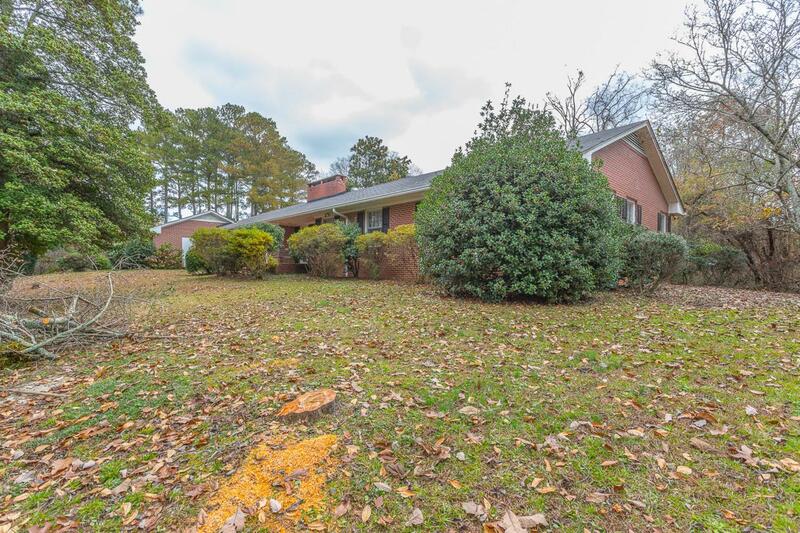 One of the last large estates within the city of LaFayette. 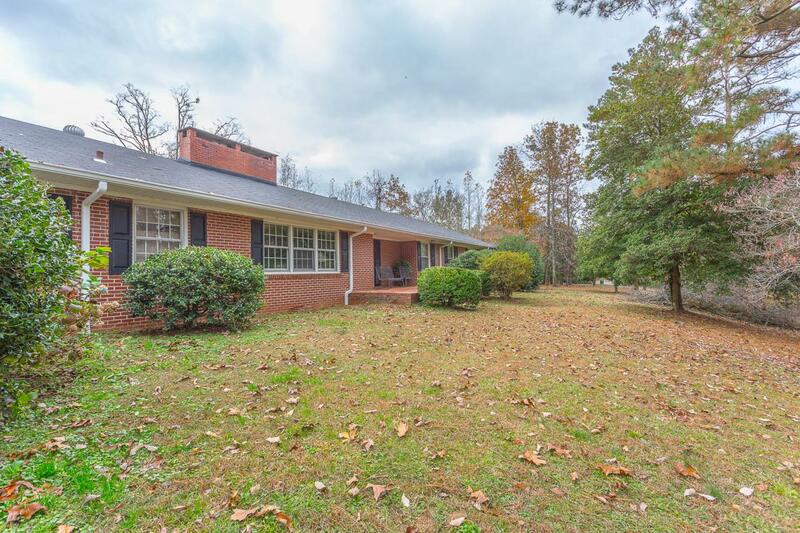 Spacious, all brick rancher nestled among 41 acres. 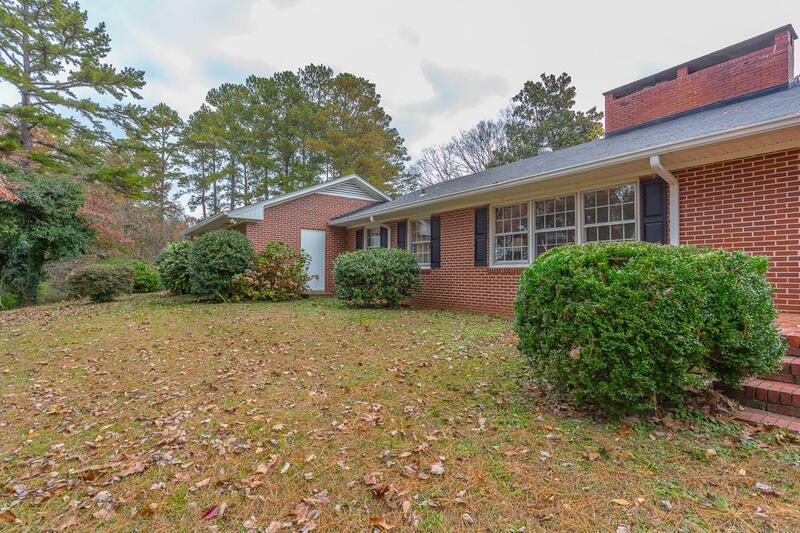 Established subdivision just just minutes from shopping, schools. Gorgeous hardwood floors throughout. Formal living room, formal dining room and cozy den with fireplace. 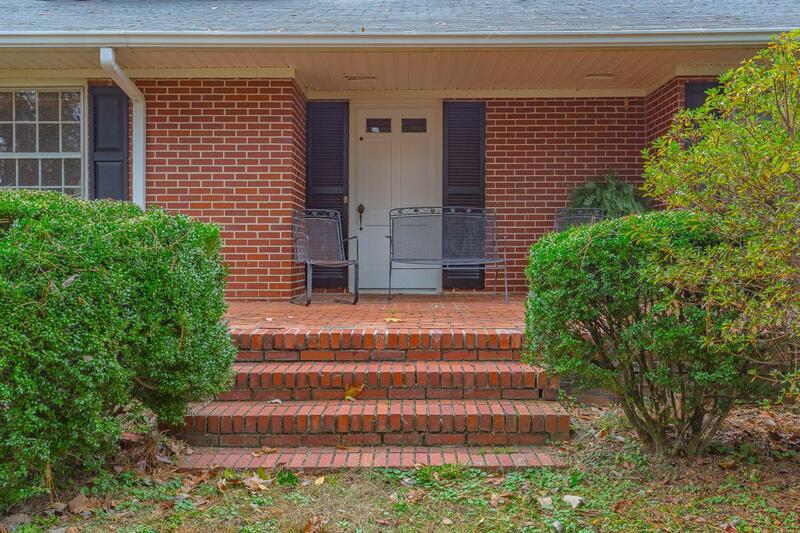 This home is situated within the city limits while two included tracts of land are in the county.